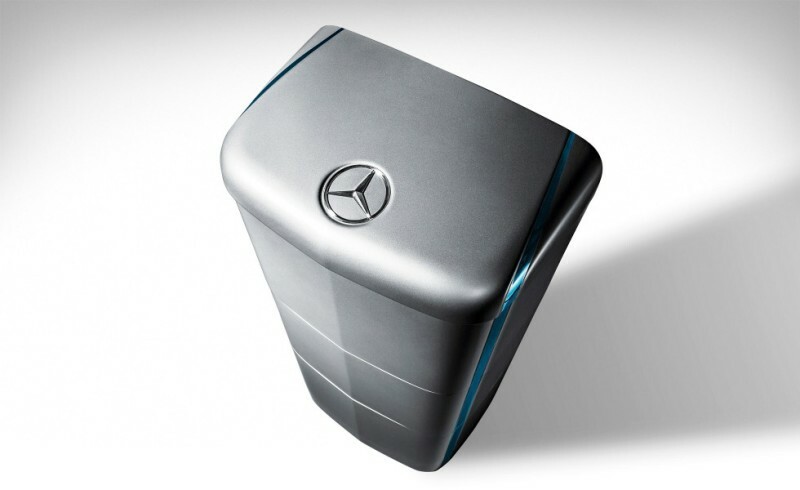 Tesla and Mercedes-Benz are expanding their lithium-ion technology into your homes with these home battery units (a.k.a. private energy storage plants). They can be charged in a number of ways, but would work particularly well with an existing roof full of solar panels. They function well as a backup power supply in outages and can also help take a bite out of your electricity bill by storing power and allowing you to use it during high rate periods. The Daimler version comes with 2.5 kWh of power per home unit, but these can be used in groups of 8 to power quite a bit of square footage, depending on your needs. 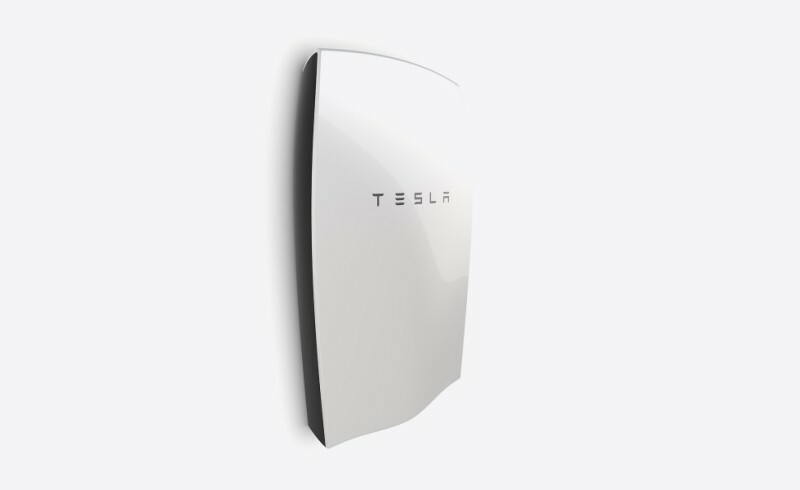 Tesla’s version fits on your wall, comes in a variety of colors, and packs a whopping 7 kWh per unit. Every man has thought of owning his own private energy plant, and if you haven’t – then how do you plan on powering that private fantasy island you always wanted?